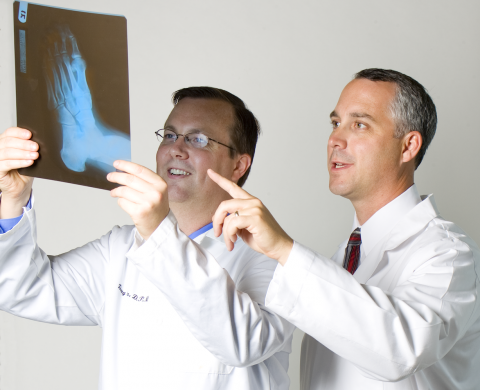 We can help with any issues related to foot or ankle pain. 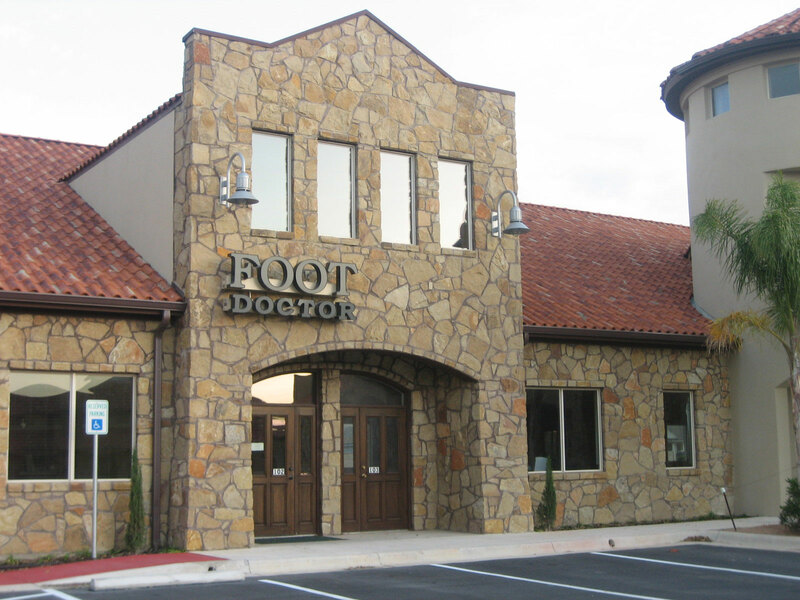 We welcome you as a patient to our podiatry practice. 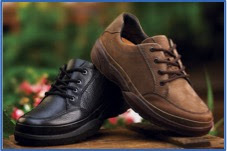 We are grateful that you have chosen us as the health care provider for your feet and ankles. 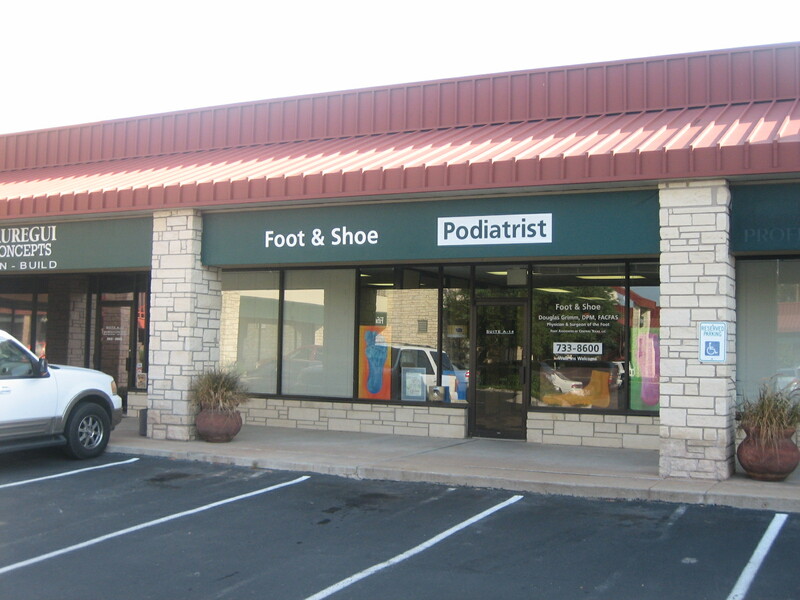 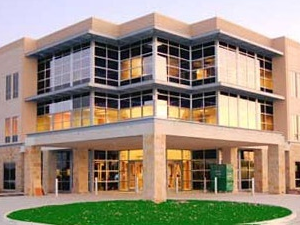 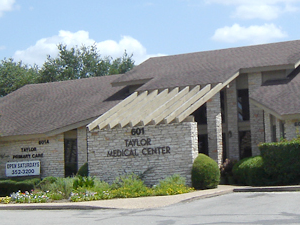 Foot Associates of Central Texas, LLC strives to bring all of our patients comfort and relief and are here for you, and want to ensure we can provide you with the absolute best podiatric care and treatment you need.